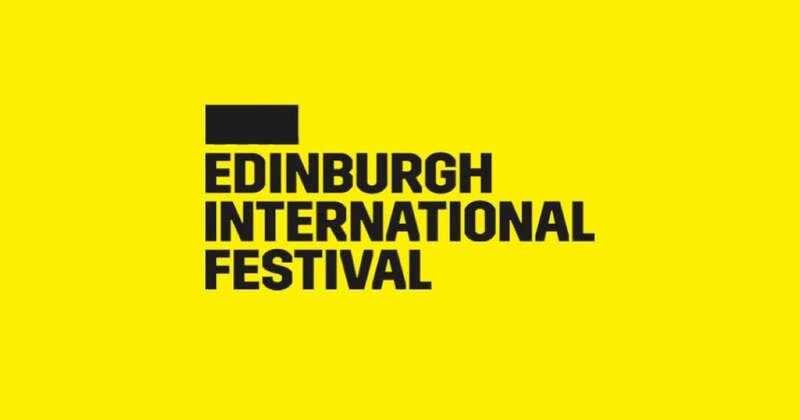 Book tickets for WIND RESISTANCE and find out more about the diverse and exciting Edinburgh International Festival 2016 programme. Book Now. WIND RESISTANCE is a co-production with the prestiguous and beautiful Lyceum Theatre in Edinburgh in their first season under new Artistic Director David Greig. The new programme is a work of art in itself. Inspiring. Inventive. Radical. Relevant. The Lyceum Theatre. For more information on Karine's wider work as a musician, songwriter, composer & essayist. Karine's website.